The Carleton men’s basketball team will have a notable absence on the sideline when they tip off next season. Legendary head coach Dave Smart is stepping away from coaching. 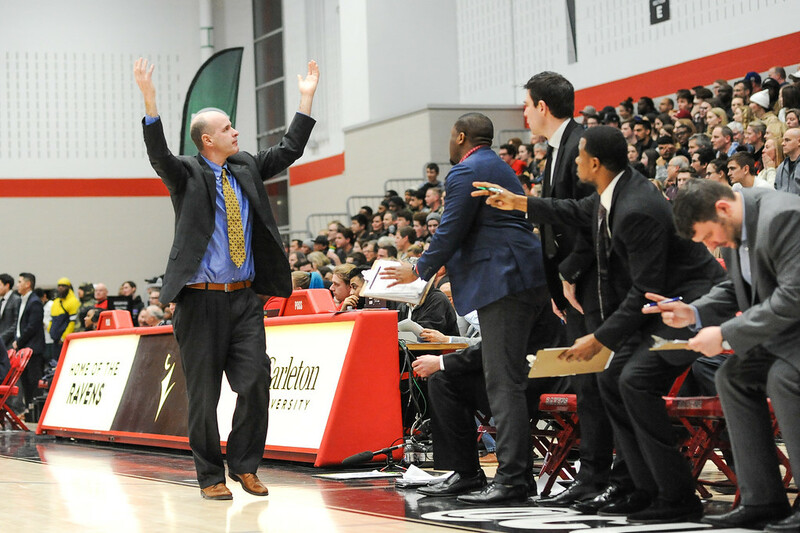 Fresh off a 13th national title after the Ravens downed the Calgary Dinos in Halifax earlier this month, Smart is stepping down from the job after 19 seasons and moving into a new job as Carleton’s director of basketball operations. That may have come into more focus recently after a fire in the family home that happened after winning the title in Halifax. 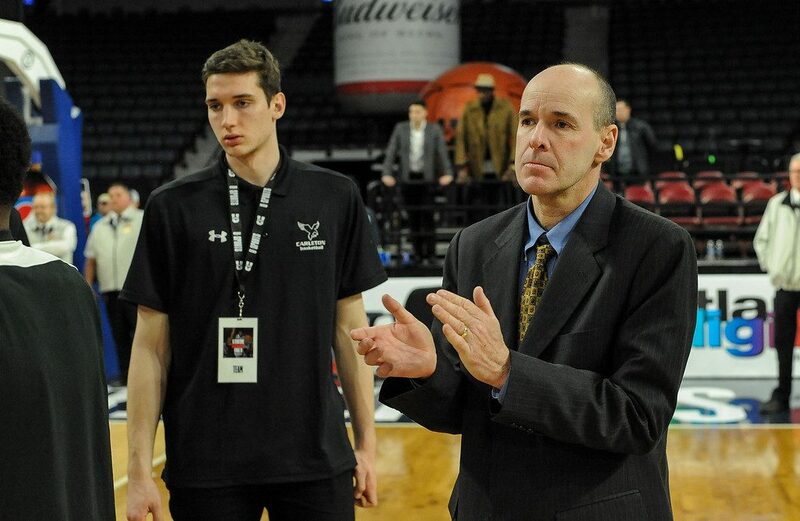 Under Smart, the Ravens have become an unrivalled dynasty in Canadian college basketball. 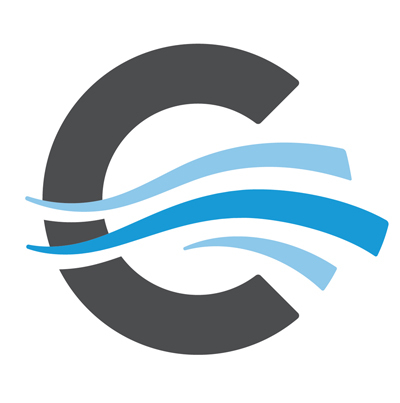 Fourteen of the past 17 national titles have been won by Carleton, including stretches of five and seven in a row. During this time Smart was named University Sports Coach of the Year nine times. Smart said, after winning another Ontario University Sport Coach of the Year award this season, that the honours are a reflection of the Ravens organization. “It’s a team award. If you look across the country the coaches that got it were the guys whose teams finished first in their league. It’s a credit to the players and my staff,” said Smart. Smart’s job will be filled by another well-known name on the Canadian basketball scene, Taffe Charles. Charles, who played five seasons for the Ravens from 1990-95, has served as head coach of the women’s basketball team for the past 12 seasons. Charles was honoured as the U Sports Coach of the Year in 2018 as he guided Carleton to its first women’s national title.